THERE IS SO MUCH TO DO ON THE ISLE OF RUM, WALKING OR CYCLING TO HARRIS, KILMORY, CLIMBING OUR LOVELY MOUNTAINS, VISITING OUR NEWLY OPENED HERITAGE CENTRE, OUR CRAFT SHOPS TO NAME BUT A FEW. WE HAVE A LOCAL SHOP AND POST OFFICE THAT SELLS A WIDE RANGE OF ITEMS. 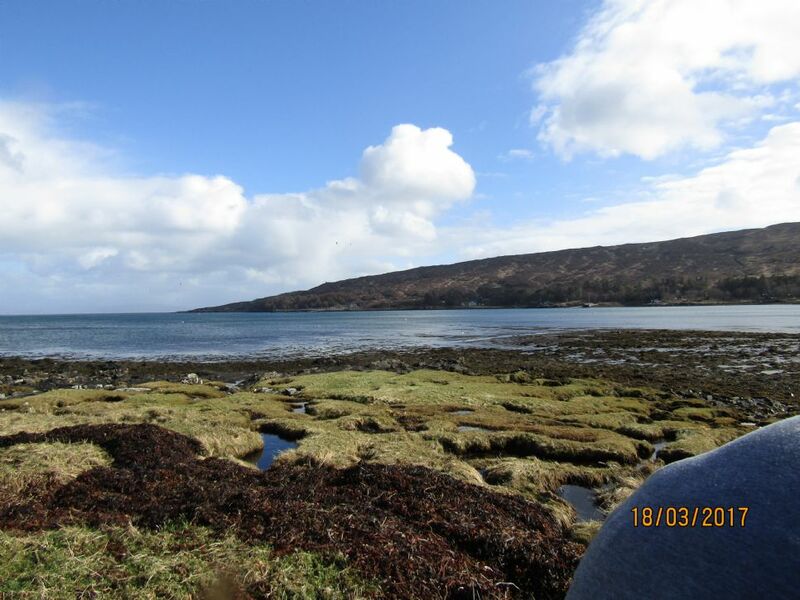 A VARIETY OF ACTIVITIES IS OFFERED BY THE RANGER, FULL DETAILS CAN BE FOUND ON THE ISLE OF RUM WEBSITE. THERE ARE ALSO SOME FABULOUS PLACES TO STAY, WHY NOT TRY THE BUNKHOUSE AT THE ISLE OF RUM? OR IF YOU ARE LOOKING FOR A BED AND BREAKFAST IVY COTTAGE WILL SUIT YOUR NEEDS, THERE IS ALSO THE CAMPSITE. FIND OUT MORE BY CLICKING THE LINKS BELOW!